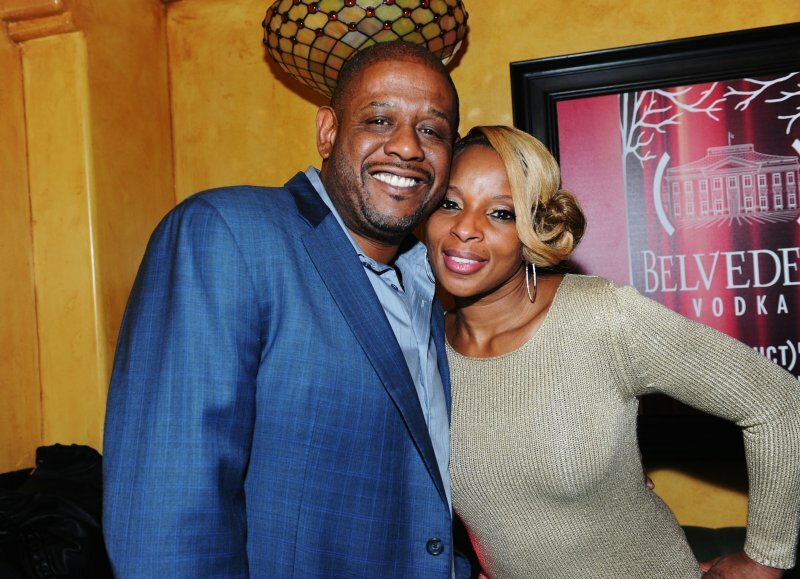 Who: Queen of Soul, Mary J. Blige headlined a mini concert at Avalon, Hollywood on Friday night as part of the (BELVEDERE) RED pre-Grammy party. Celebs like Malin Akerman, Sophia Bush, Forest Whitaker, Paris Hilton, Kelis, Natasha Bedingfield, and Sheila E. all showed up to support Belvedere’s commitment to fighting AIDS/HIV in Africa. Notable: Free Belvedere infused cocktails spiced up the party mood and you can get in on the action too. Below are a few recipes from the night’s most served drinks.